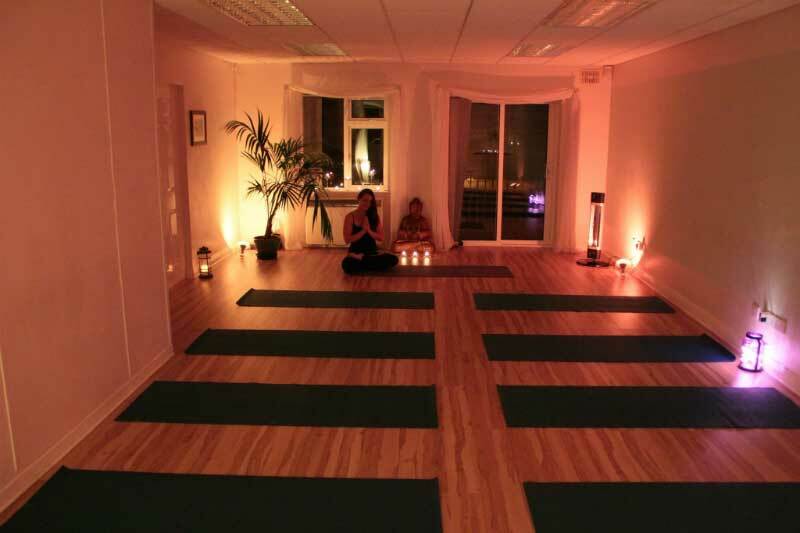 A beautiful yoga studio and healing centre located in the heart of Wicklow Town. Yoga helps us gain control of our mind! Healing Centre in Wicklow Town. So, no more excuses, now is the time to stretch out your body and get zen at Wicklow Yoga! 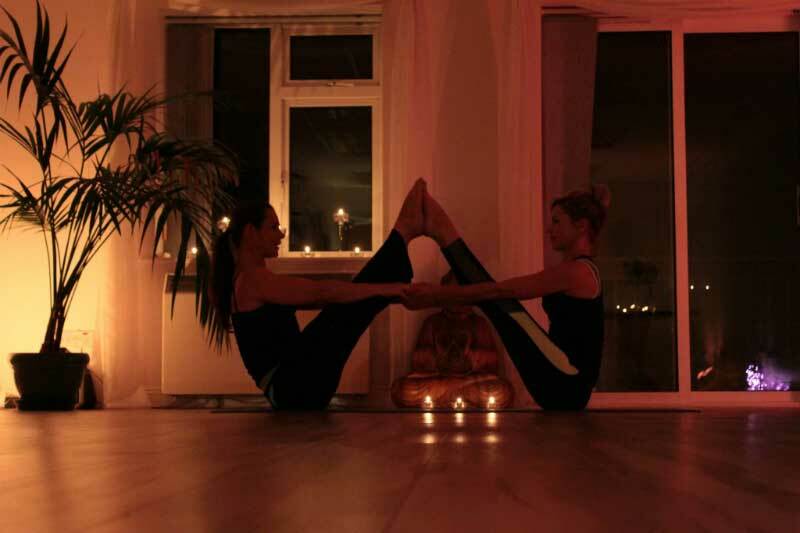 For an intimate, smaller group yoga class in Wicklow Town, Wicklow Yoga is a dedicated Yoga Studio and Healing Centre. Whether you’re looking to yoga for weight-loss, detox, fitness or for your overall health and wellness. We offer everything from flow to yin yoga classes, meditation, reiki healing treatment, courses and therapies. Our yoga classes are designed to welcome all who are looking for a peaceful destination to reconnect. As well as, helping you find the antidote to the stresses of daily life. Based on the South Quay, just a stone’s throw from the Black Castle in Wicklow Town, the studio is bright, with plenty of natural light. As soon as you walk in, the studio oozes an immense amount of calm without even stepping onto a yoga mat and doing a single downward dog. In fact, if you’re keen to try yoga with a more playful vibe, this is the place for you. Besides, it doesn’t hurt that each class is tailored to your specific wants and needs either. What’s more, we have yoga classes for every type of yogi, from the complete beginner to the seasoned yoga practitioner. We’re also only a short distance to neighbouring Towns such as Arklow, Roundwood, Rathdrum, Rathnew, Ashford and Glenealy and love to see our community grow. Let’s face it, we could all do with a bit more ‘me’ time to focus on our health and well being and not to mention some form of stress relief. As a yoga teacher, Claire is passionate about what she does, and strives towards creating a space that is truly for everyone. Undoubtedly, Claire is devoted to giving you a positive experience. Her classes are friendly and intimate, thereby you will receive loving attention and all the positive effects of yoga. She invites you to join her in a safe and friendly space where like minded people can come together, breathe deeply, move freely and enjoy the essence of yoga. If you’re after a little retail therapy after your therapy session, you can grab some yoga goodies in the yoga shop, or get your yoga product delivered nation wide. 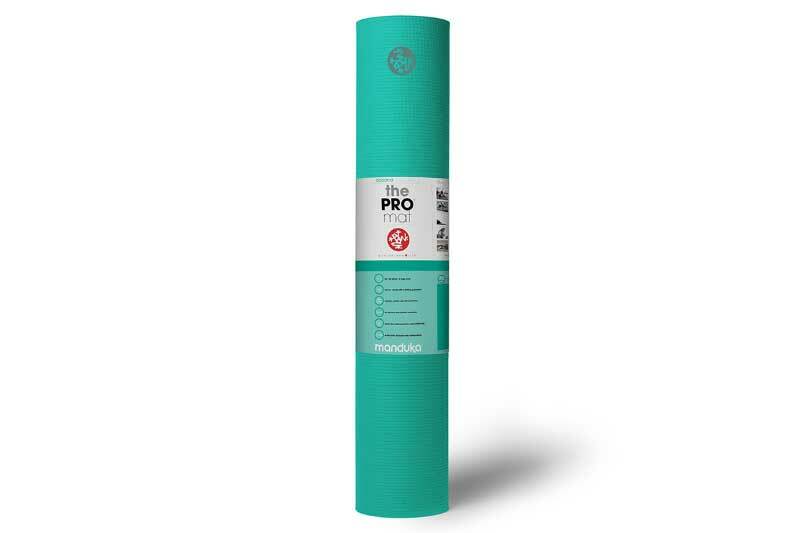 We sell Manduka yoga equipment including beautiful Eco friendly yoga mats and an assortment of yoga props such as blocks, towels, bolsters, straps and books! Claire also encourages a friendly, non competitive environment and promises to make you feel welcome. Above all, she wants to help you improve your health, happiness and mind set, because she believes a regular yoga practice will be good medicine for anyone looking to live a more vibrant, balanced lifestyle. 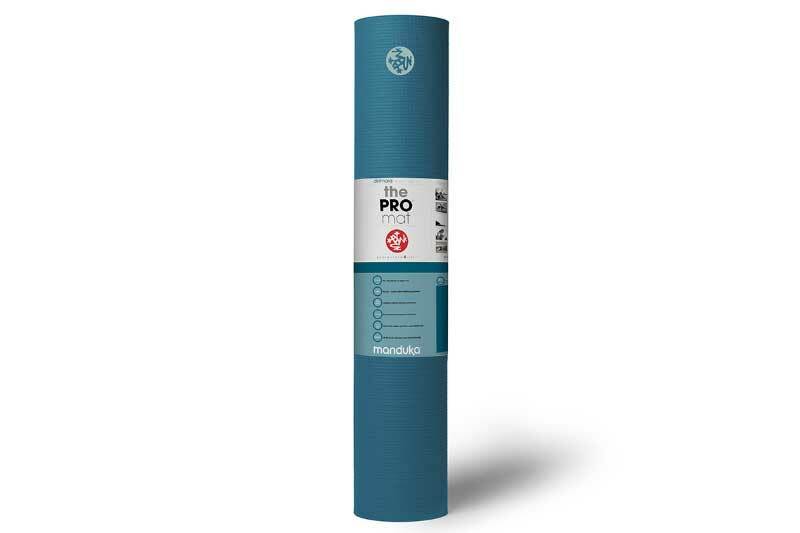 Yoga mats, bags, bolsters, straps, books and more…. Slow down for a moment and take a look at yourself. That is, your health, overall balance, energy levels and well-being. Is your physical body thriving or are you tired? Are you living with ease or are you in a state of stress, holding tension, feeling heavy and dull? For instance, by honoring our body’s need to be in a more relaxed state for proper function, and the need for our body to be in a parasympathetic state for recovery, we begin to become aware of the importance for reducing stress. Because stress comes in many forms, and understanding that holding on greatly affects your body’s ability to heal. It is vital in your healing journey to learn appropriate methods for stress reduction. Thats why, being stressed out can be a huge factor in weakening your energy and overall health. In any case, being aware and living a more mindful lifestyle will increase your energy levels flowing through your body. For this reason, when you honor your body’s need to be in a more relaxed state of being it is possible to achieve good health. That is, by acknowledging the source of stress, and making small changes you will begin to see improvements. Yoga, meditation, mindfulness, exercise, clean living, healing, and spending time in nature all play a big role in living a more healthy and peaceful life. Basically, the more time we spend in the parasympathetic nervous system, the healthier we are. We repair damage, gain strength and bounce back faster. Repairing our muscles, make hormones, our heart rate slows down and our breathing calms, blood reaches our organs, and we can digest food. Being relaxed, promotes recovery and allows our body to heal. Acute stress and post traumatic stress disorder (PTS) can crop up in anyone’s life. This can include, psychological or physical stress which can lead to muscular problems such as, back pain, tension headaches, pulled muscles and tendon and ligament problems. And emotional distress, like anxiety, panic attacks, OCD’s, irritability, tense, worry, depression, insomnia, stomach, gut and bowel problems. Or, transient over arousal which can lead to symptoms like high blood pressure, migraines, dizziness, shortness of breath, and chest pains. By introducing yoga and meditation into your life, you will actually help to decrease the sympathetic nervous system activation when you are stressed. Thereby, practicing self love, living with more presence and a deeper level of awareness, you will indeed, help in the journey of nourishing your body back into balance. Whats more, yoga also helps to free up and move stuck energy, by releasing knots of stress that we hold on to. As you begin to tune in to the flow of subtle energies in and around your body, you may begin to notice the subtle energy shifts happening. The physical benefits of yoga are a given, but the magic of yoga is when you can truly let go. When you begin to witness yourselves through yoga and meditation, and start the journey of self reflection, you will notice quite quickly how yoga supports you. When you step away from the busy mind and all emotional and mental turbulence, you allow room to embrace the power of silence. A place that is pure awareness. When thoughts are beneficial, the mind is content and at peace. In fact, it’s our dark repressed memories, negative thought patterns and shadows that we try and hide from the world, that cause us to continually sabotage our best efforts. Yoga helps with the acknowledgment and re-direction of our conditioning. The unconscious mind in yoga is called the Vijnanamaya Kosha, (the wisdom body) and is made of transcendent thoughts. From here, you make the unconscious mind become conscious! By delving into the unconscious mind and moving your energy away from a heavier depressed state, you will begin to discover the wisdom, guidance, clarity and clear vision of the higher level of your psyche. From this place you will understand yourself better, and will live a more contented, spiritual life. So you’re considering beginning a yoga practice but not sure where to start or what to expect? A good beginners class is our beginners ashtanga inspired (Modified Primary Series) classes, which run every week. Or alternatively, come along and try our mixed level class. These yoga classes are accessible to all levels and abilities, including those at the beginning of their yoga journey. Maybe,you would you prefer a nice restorative gentle practice to help calm a busy life? Then a Yin Yoga session may suit you! It’s perfect for rejuvenation, increased somatic awareness and flexibility – emotionally, mentally and physically. The truth is. It really doesn’t matter what style you choose, what matters is you listen to your body and give it what it needs. Because the highest benefits of a yoga practice come only through sensitive and intuitive practice. it is important to listen to the body otherwise it yields only superficial results. Really it is about deeply connecting the heart, mind and soul. So you can, open up and let every class be a transformative journey towards stillness. Our yoga membership allows you the freedom to mix up your classes to suit you! We’ve made it easy for you, that is, to arrange and manage your own yoga schedule, with our on-line booking system. If you’re looking to drop in and pay per class, don’t worry we do have something for you too. You’re very welcome to join our Monday 10am or 8.30pm and Thursday 7pm class. After all, ‘ananda’ is a state of complete bliss. Given that, we can all use yoga poses as a simple tool to help us strengthen and open our bodies, find a deep connection with our breath, increase our concentration, and free our mind. All of which, will lead us to feel good, raise your vibration and find a similar joy as the blissed out yogis. Yes, yoga is so much more than a simple yoga class. It’s an art, a spiritual practice, a science, philosophy. It’s a lifestyle, a discipline, and its highest purpose is attaining true, lasting happiness. But sometimes, simply not taking ourselves too seriously is all we need. In fact, joy is our natural state of being. Life will of course throw us challenges, and at some point have us all on our knees. But, with gratitude, a good sense of humor, an open heart and our yoga practice, we will always find our way back home. It helps to release the stresses of our daily life. Pregnancy yoga classes are something to look forward to each week. To start with, you can relax. Spending quality time to connect with yourself and your baby. while also embracing each stage of your pregnancy, with the support of your teacher and other mothers. Most importantly, our classes are designed to support all stages of pregnancy, while promising a peaceful more comfortable nights sleep. Classes offered are gentle with a steady breath focus, yet strong enough to support the demands of your growing bump. Above all, we are preparing you physically and emotionally for birth and your transition into motherhood. There are many reasons to join us for Mum and baby yoga classes. First of all, it will keep you healthy and are ideal for post-natal mam’s to begin to move their bodies safely back into balance, and are suitable for mam’s and their pre-crawling babies. Secondly, classes are fun focused, also bonding and lighthearted. In addition, the yoga poses we incorporate are safe and relevant post-natal practices including overall strengthening and stretching, abdominal toning, pelvic floor work. Finally, our baby focused sequence, including baby massage will in fact soothe, relieve and relax any baby. The transition into motherhood is life changing, and maybe even sometimes challenging. For this reason, taking care of ourselves physically, emotionally and mentally is indeed a vital part of the process. In the end, a happy mam is equally important as a happy baby. Maybe you’d like to try our pregnancy therapies and postnatal treatments, including pregnancy acupuncture, pregnancy massage and pregnancy shiatsu. More importantly, these treatments can help improve and enhance your whole experience. So please, don’t hesitate, give us a call. In addition, acupuncture treatments can help increase fertility with no side effects. Our therapist specialises in fertility treatments and is happy to help. Paediatric first aid courses are very popular at Wicklow Yoga. In fact, this half day first aid course in Wicklow Town literary covers everything you need to know for the ages 0 – 14 years. This course is highly recommended and undoubtedly an invaluable tool for anyone who spends time with children. Therefore, is essential for parents, childcare professionals and any clubs who work with children. “When I started practicing yoga with Claire in 2013, little did I realise that I was embarking on an incredible journey of self-care. My practice has become an integral part of my life and I owe this to Claire. She is a generous, compassionate and knowledgeable teacher. Her guidance and gentle adjustments in my yoga poses promote a mindful & focused practice, while set in a very soothing environment. After all, it is a magical moment when you let go, free the mind & just be present. It’s a peace to be shared”. I started doing yoga with Claire in February 2016. My reasons for starting at the time was to try and fix my body. As a runner, the body takes a lot of impact. My aim was to become more flexible and stronger in the glute and hip area and as a result become a better runner and stay injury free. Six months later it is now an integral part of my life. I have found yoga to be very beneficial plus there is also the calmness and relaxing of the mind side, which is an added bonus. As a tutor, Claire is second to none. She understands we all have different weaknesses and during class assists each person individually. I would definitely recommend yoga to anyone looking for an active but thoroughly enjoyable workout. “After a busy day there is nothing as renewing and restorative as a Yoga session with Claire, where my head is given space and my body stretched. Her gentle calm personality makes her sensitive to everyone in an environment which is warm, friendly and non-competitive. The classes are small and everyone is given individual attention, no matter what their level. Nothing gets in the way of my precious few hours in this great studio every week”. “I am a Gaelic Footballer and occasional runner who has done numerous Yoga courses with Claire down in the Wicklow Yoga centre. I am basically delighted with the results that I achieve there. In brief, I attend as I have a very weak lower back and yoga always helps correct this problem. Yet, I have also noticed I pick up a lot less injuries now and my balance and co-ordination on the pitch has vastly improved. I don’t know about their other clients but I always find it a damn good workout too! Even though there are always a number of poses that I need to work on. “I have attended yoga classes with different teachers over the last 6 years. Yoga classes with Claire are fast moving, well paced, energetic and challenging. Indeed, Claire keeps a good eye on everyone in the class and ensures that no one is pushed beyond their limits. “I had always wanted to try yoga and when I saw Wicklow Yoga advertising I decided to give it a go. As a result, I have now been going there for nearly 2 years as it is a great studio and Claire is a fantastic teacher. Although it is a class environment you feel like you are having a one to one session as Claire gets to know you and your capabilities and designs the yoga poses to suit the individual. The benefits of yoga are great and with Claire’s guidance and encouragement you find yourself advancing and able to do the poses you didn’t think possible. If you’re looking for a relaxing healing treatment, why not step inside our healing room set at the back of our yoga studio. It is the perfect sanctuary for anyone seeking balance and little peace of calm! Our experienced therapists are happy to help you and it will most likely be the best part of your day. We have many alternative and holistic therapies to choose from, for example, reiki, acupuncture, abdominal acupuncture, shiatsu, buteyko breathing and massage. More importantly, our therapist love what they do. In addition, we offer monthly reiki meet ups, these sessions are intended to bring reiki people together to share healing reiki energies. Honestly, they are something to really look forward to. Equally, our workshops in reiki training are relaxed, in fact, the day is spent giving and receiving healing. To clarify, the reiki course, learning to channel healing and certification is for anyone. So, if you wish to become a certified reiki practitioner just give us a call. Besides all the above, we also have a couple of unusual treatments for you. Buteyko breathing techniques are brilliant for people suffering from asthma and other breathing related conditions. Thus, learning to breath correctly will have a massive impact on your overall health. Abdominal acupuncture, is a revolutionary new acupuncture technique that can be used to treat all the disorders that traditional acupuncture treats.